Towards the end of 2018 Brightpearl released an eBook called ‘Banned? A Returning Problem’ which revealed that 55% of UK fashion brands would consider following in Amazon’s footsteps and ban their returners. Since then you haven’t been able to open a newspaper, scroll on LinkedIn, or turn on the radio without coming across the topic of serial returners. Even Scott Mills was discussing the issue on BBC Radio 1! 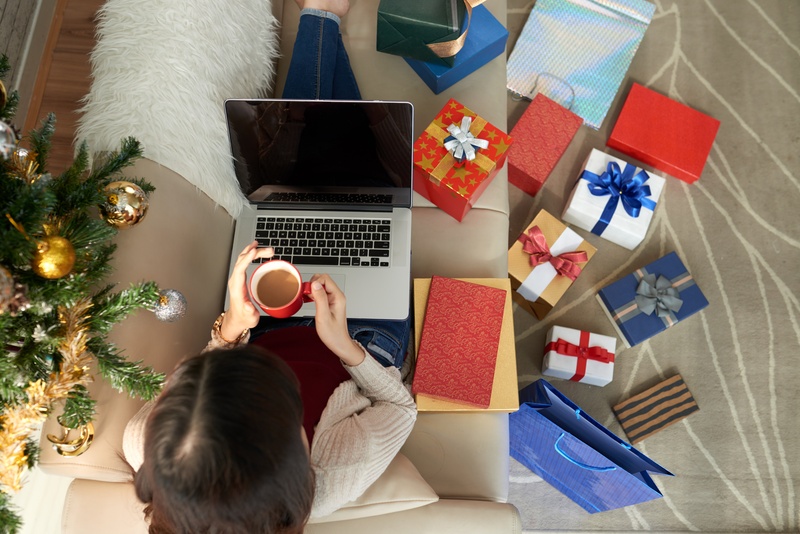 In 2019 we’ve already seen the likes of ASOS and Harrods hit the headlines, with journalists cautioning shoppers about the risk of being ‘blacklisted’ if they make too many returns. So if you’re a self confessed serial returner (join the club) is there genuine cause for concern, or is it all just scaremongering? 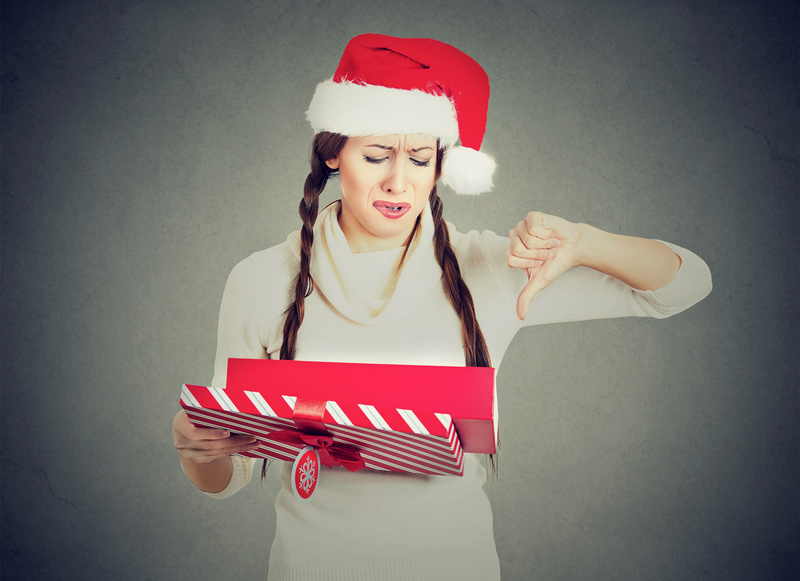 Whilst the notion of being able to ban any shopper who is driving up return rates might sound like a dream for some retailers, the practicality of doing so is more like a nightmare. Whilst journalists are clinging to the ‘more than half of retailers will ban you’ message (we can’t blame them - it’s a strong hook) they fail to acknowledge the other stats that came from the Brightpearl eBook - likely because they downplay the scaremongering. 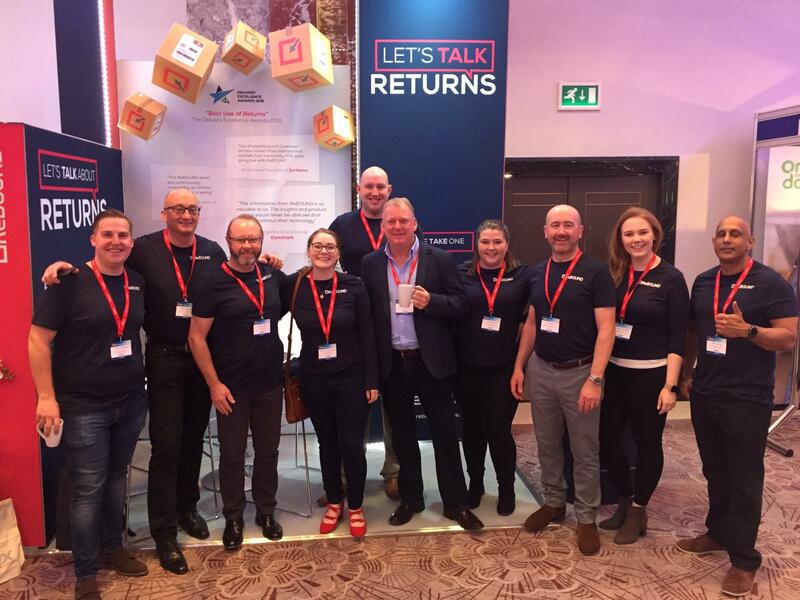 The Brightpearl study also uncovered that whilst 45% of UK retailers would ban serial returners, 44% of UK retailers admit they don’t have adequate technology at their fingertips to spot serial returners, with a further 15% not knowing whether they have sufficient technology to spot such behaviour. As such, I wouldn’t get too worked up just yet, we’ve still got a long way to go before retailers have sufficient data to even spot and then ban serial returners. Retailers that plan to ban shoppers who they think are serial returners without sufficient data tread a dangerous line, and may find that doing so is seriously detrimental to their sales. 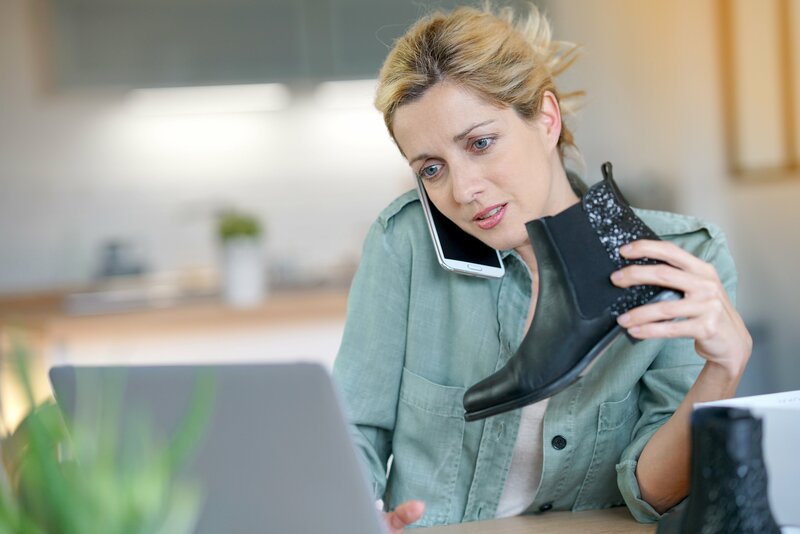 Furthermore, in the age of ‘Instagram celebs’ and social media influencers, retailers need to be increasingly cautious about the message they’re portraying to their customers. Some bad press from the likes of Kendall Jenner isn’t just one persons opinion anymore, it’s a potential hit to your reputation in the eyes of 103 million people. Retailers need to fill the existing data gap in order to better understand their customers overall lifetime value. Those with their eyes on the data might be surprised to uncover that their serial returners are actually their best customers, often keeping a higher value of products than they return. 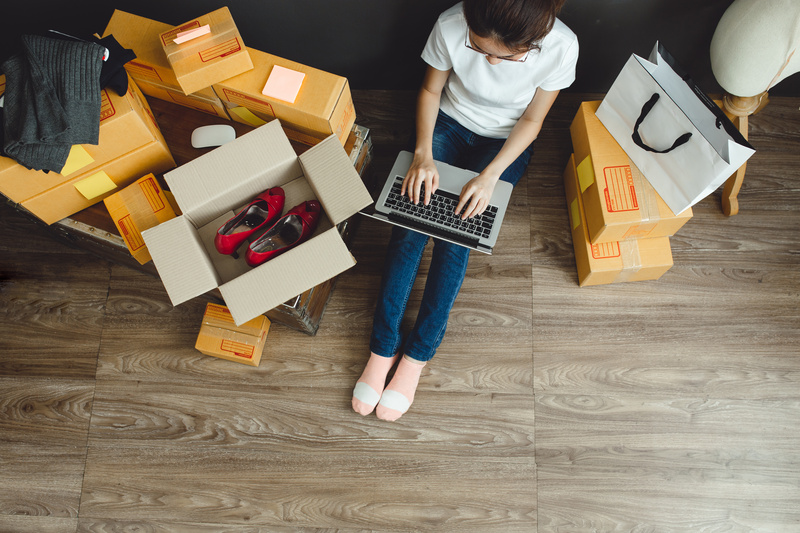 The topic of returns is usually grossly underrepresented in the press, with most retail publications focusing on new delivery advancements (such as Amazon’s ‘Scout’) or high street closures. As such, returns have now become a hot topic, but once again it’s negative press coverage. It isn’t hard to spot the similarities here, with all of these journalists talking about shoppers who buy something, wear it, and send it back for a refund. Side note to Capital FM: what retailer IS down for shoppers returning something after they’ve worn it?! We’re not denying these shoppers exist, the problem at hand is that journalists are branding ‘wardrobers’ (someone who wears something and then sends it back for a refund) as serial returners. But a serial returner is not always a fraudulent returner. These are different buying personas altogether: Shoppers who wardrobe are commiting returns fraud. We’d call these people ‘fraudulent returners’. Just because a shopper returns a lot, that doesn’t make them shady! You can be a serial returner and never break the rules. These misconceptions prove that retailers have to look for other buying patterns beyond just the quantity of returns made and that requires a much richer data set to properly profile shoppers return behaviour. 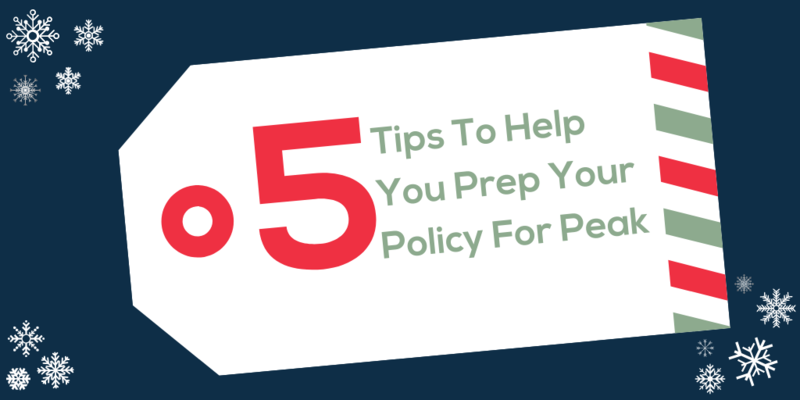 We’ve written an eBook on returns fraud to help retailers (and journalists!) understand the difference: you can download it here. Let’s be realistic about retailers capabilities here. Fast-fashion retailers receive tens of thousands of returns a week - I think it’s safe to say that they don’t have the time or manpower to sit scrolling through Instagram looking to catch you out by hunting for your #ootd (outfit of the day) featuring that leather jacket you just returned. In an article from Cosmopolitan UK, an ASOS rep confirmed that shoppers would only be checked up on if fraud is suspected, which is a perfectly normal procedure for online retailers who are well within their rights to take action to prevent shoppers who are abusing the system. So, don’t be fooled by the press. This ‘crack down on serial returners’ isn’t a witch hunt designed to penalise shoppers who repeatedly return a few items from every order they place. 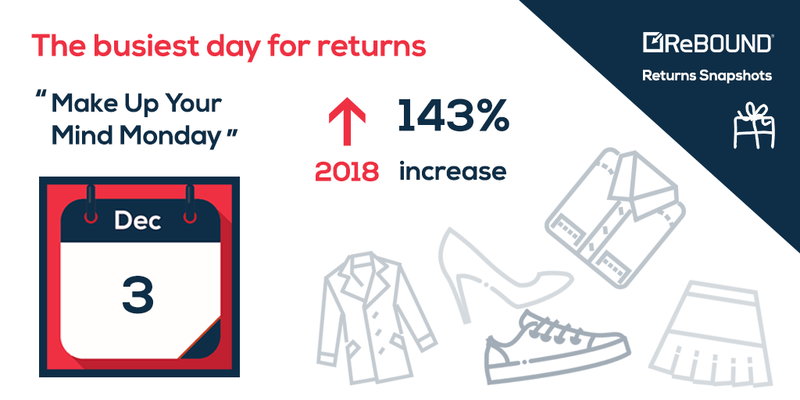 As more retailers take steps towards understanding their shoppers return behaviour, they can start making smarter decisions about their return policies and are just as likely to make strategic decisions to improve the return experience of their shoppers as they are to make things more awkward. 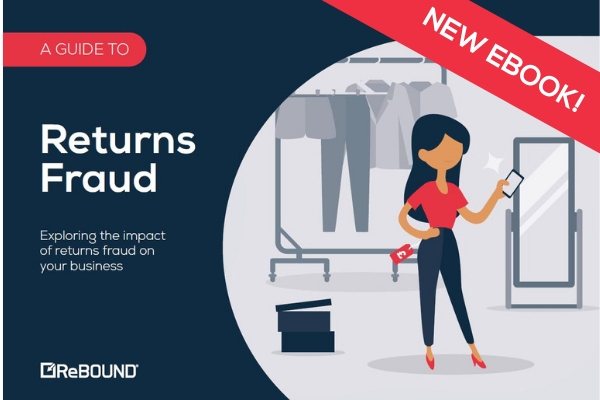 To uncover the full story of wardrobing, download our Guide To: Returns Fraud where we uncover the full picture through our survey of 2000 shoppers and 200 retailers.